Fun videos, interactive books and games prepare preschoolers for reading and math. Through song, dance and play, Mother Goose Club characters bring Preschool to the World™. 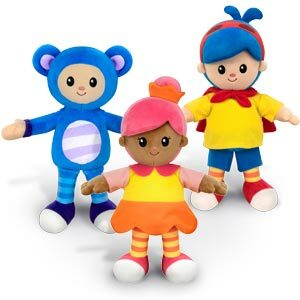 Your child will love singing, dancing and playing alongside the beloved Mother Goose Club characters - Baa Baa Sheep, Eep the Mouse, Little Bo Peep, Jack B. Nimble, Mary Quite Contrary and Mother Goose Club's Teddy Bear. You'll love how these characters inspire active learning experiences, deepening your child's development of early reading and math skills. The Mother Goose Club App offers a safe and trustworthy environment, on or offline. Some platforms autoplay videos you haven't approved or expose children to inappropriate ads. 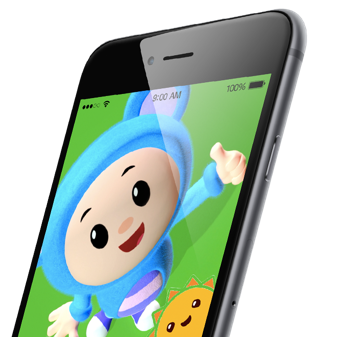 The Mother Goose Club App is ad-free, comprised exclusively of the educational Mother Goose Club content you trust and certified by the kidSAFE Seal Program. 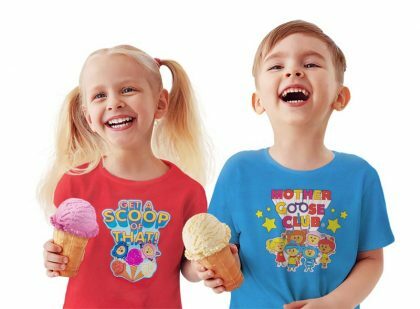 Find all of your favorite Mother Goose Club nursery rhyme videos as well as exclusive books and games. Perfect for preschoolers, these fun, interactive and engaging resources expose your child to the English language, rich vocabulary and early mathematical concepts that cultivate a love of learning. And new content is added every month! Customize playlists based on your child's favorites and download the videos, books and games that will keep your child happy and learning on-the-go. Whether you're snuggling on the couch, taking a long road trip or making a quick stop at the grocery store, your child can enjoy the app anytime, anywhere! 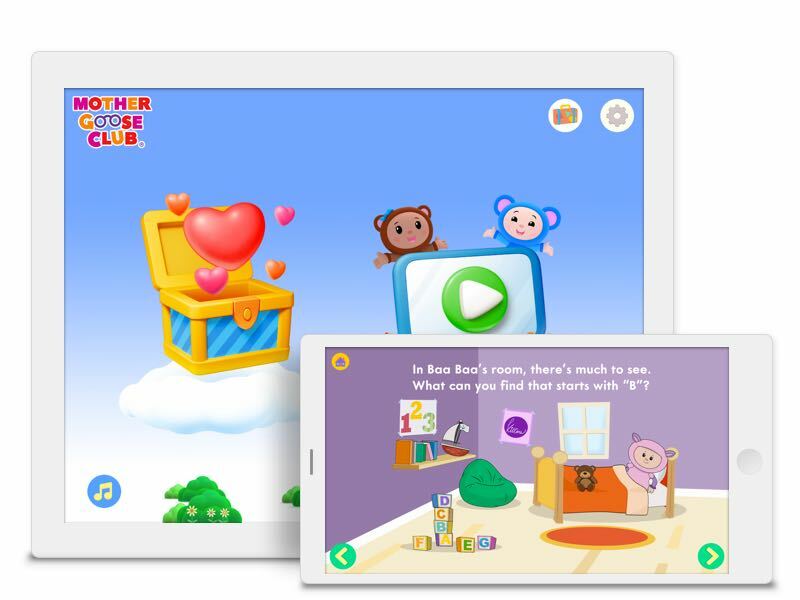 Get hours of fun, educational content for your child with the free version of the Mother Goose Club App. Unlock even more content and remove the ads with the premium subscription plans. Cancel anytime.